The Murray River has been a favourite destination for Australians for decades, being an ideal place for food production, river trade, a great place to live, and in recent times holidaying and tourism. But where goes the Murray get its water from, and Where Does The Murray River Start? 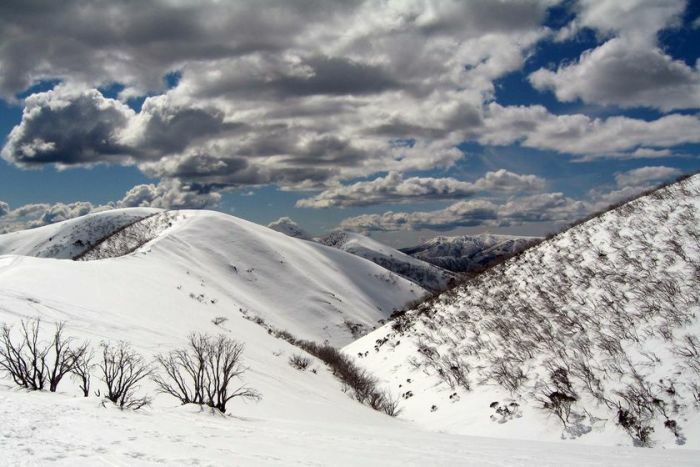 The landscape in the Australia’s High Country has its own special beauty, featuring pristine snow covered mountains that seem to touch the clouds in the sky, and sightseeing that will take your breath away. Much of the area that gives life to the Murray River is under snow for 5-6 months of the year, making it perfect to be part of Australia’s premier ski fields. Needless to say, the High Country is an extremely popular winter and summer tourist destination, due to its natural beauty and recreational activities such as skiing, snowboarding, fishing, hiking, kayaking, sightseeing, mountain bike riding & cycling just to name a few. Due to the regions high elevation, the local weather can produce clear and warm summer days. In winter, you can usually expect plenty of snow for the skiers and cold nights that are best enjoyed indoors in front of a fire or perhaps enjoying company sipping a glass of red. Much of the area is above 6,000 feet altitude, and as such snow melt and rain on the Great Dividing Range drains inland to feed the Murray, via the Swampy Plains River, Geehi River, Tooma River and also the Murrumbidgee River. The Snowy River is also feed from the same mountainous area, but flows in the opposite direction, to the south into Bass Straight. 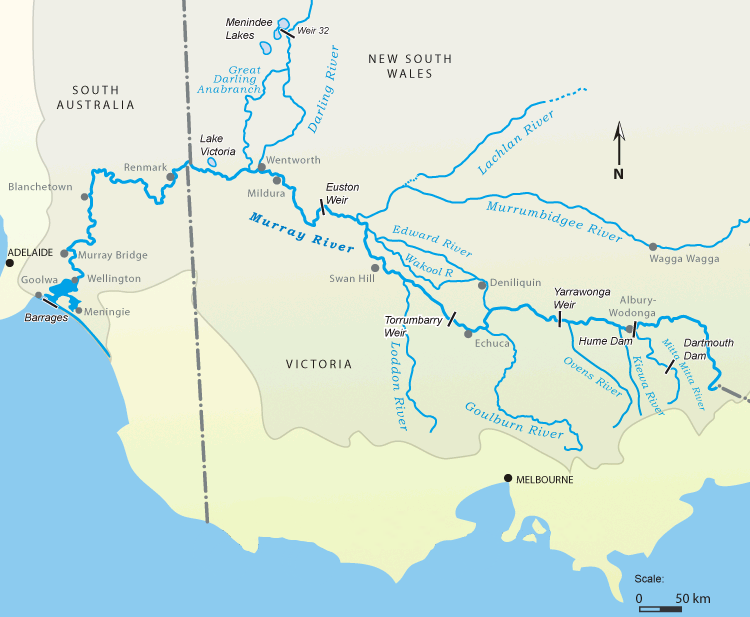 Its here that the Murray River starts its 2756km long journey across the Australian continent where it is joined by several other rivers including the Mitta Mitta, Ovens, Goulburn, Campaspe, Loddon, Murrumbidgee and the Darling River. This great river twists and turns on its westward journey, until it meets the Southern Ocean, in Goolwa, South Australia. What a fantastic read Cade – there are about 3 articles for the price of 1 here! You had me as soon as I saw the first image of the snowy mountains. We ski there most years and have also hiked there in the summer months. It’s a magic place – and only 6 hours drive from Sydney. 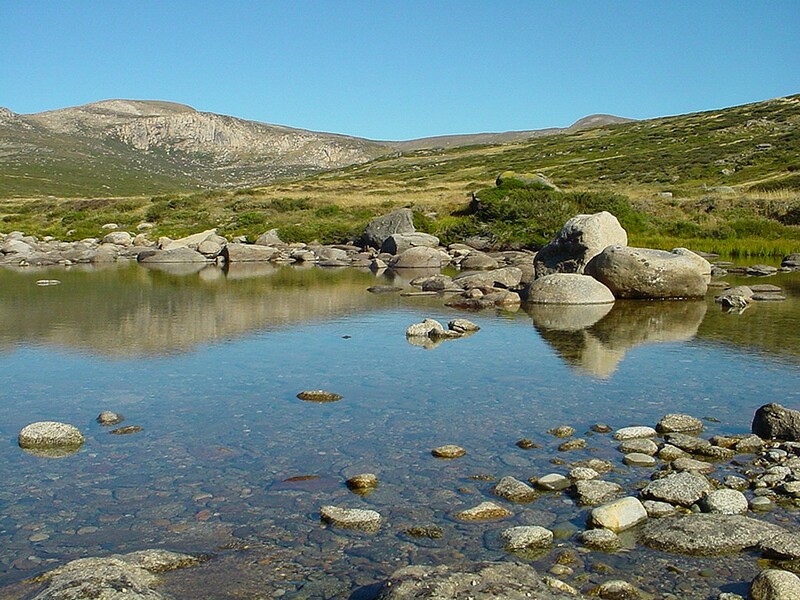 Your right, the Upper Murray River & Snowy Mountain region is a magical place to visit. Theres lots to see and do. Very comprehensive info. There is obviously much to see via The Murray River. Loved the pics too! Glad you like the pics. They do more justice to the region than a million words could ever do. As Jan says, 3 articles in one. Photos are magic – maybe the clear air up high makes all the difference. I really like the shot of Lake Jindabyne which looks perfect for seaplanes if the density altitude is not too high. I never knew the Murray River started in the high country. The water up there would be pristine, love your photos, beautiful.